Step right up folks! It’s time for episode 43! 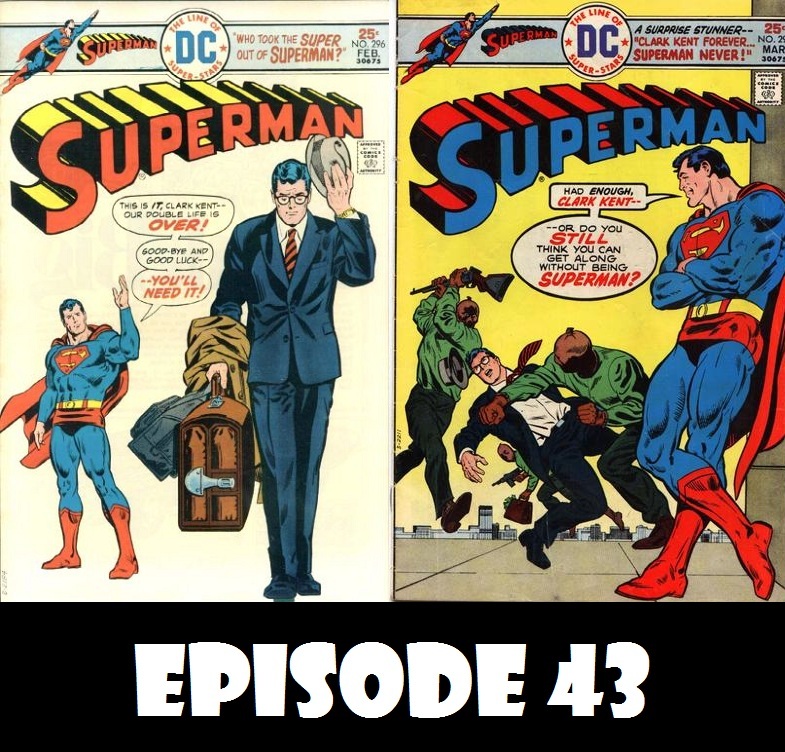 This time out, the guys jump a little bit forward in time to cover Charlie’s favorite story from the Bronze Age, the 4-part story collectively known as “Man or Superman.” This first episode covers the first two parts of the story. The guys won’t be covering ads or “Elsewhere in the DC Multiverse,” but there is a little bonus surprise to make up for it. Mutants, birds, and mobsters- what a packed episode we have for you this week. First, Superman takes on an army of teenage mutants, bent on taking over the world, and Perry White becomes a master of disguise to help the Man of Steel stop the mastermind behind it all. Then- What is a Moa? Where did it come from, and why is it able to fart feathers at Superman? 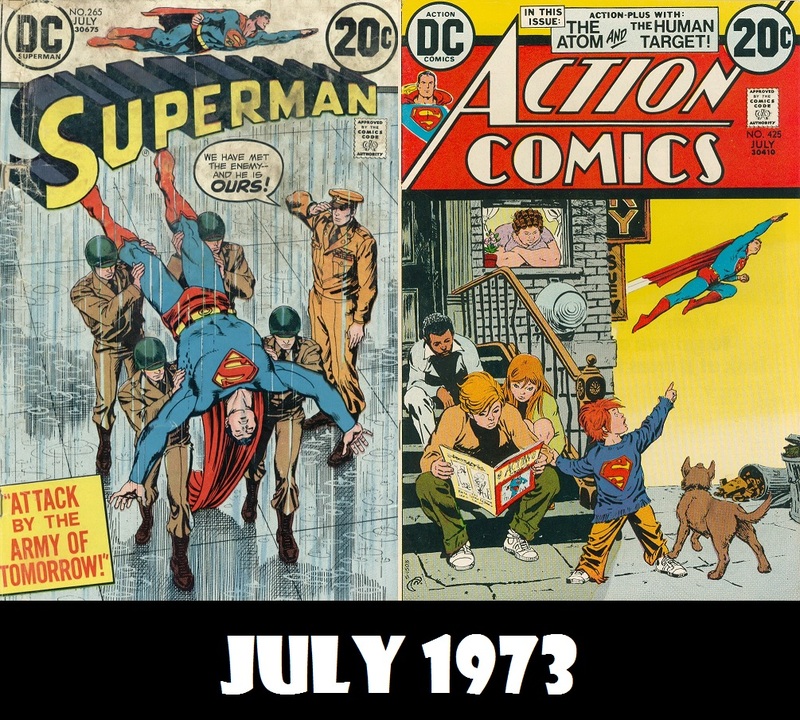 Find out in the first of three stories, which also include The Atom, and The Human target.